Yamauchi also talks about developing for the PS3. 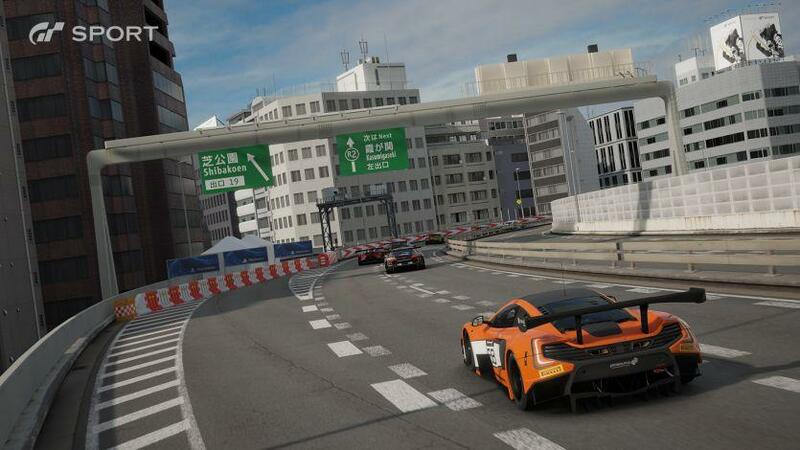 With Gran Turismo Sport, Yamauchi wants to let players get a real-world racing license based no their performance in the game. Now, I’m not sure quite how that’d pan out considering just how little Grand Theft Auto V helped out when I was trying to get a license. However, Gran Turismo Sport’s incredibly detailed car physics modeling ought to mean that, paired with the right racing wheel, it’s apt to be very close to the real thing. As for the game’s visuals, while Gran Turismo Sport isn’t exactly what we’d call a generational leap over Gran Turismo 6, it’s certainly a more refined and polished experience on PS4. In an interview with Gamespot, Yamauchi said that developing for PS3 was a “nightmare,” with the shift to the PS4 really allowing the development team to stretch their legs. 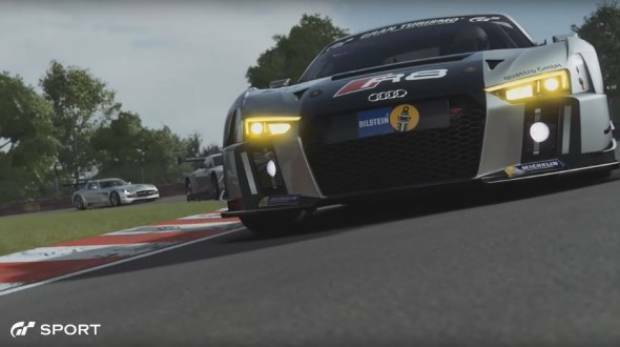 Gran Turismo Sport launches this year exclusively for the PlayStation 4. The game will support PlayStation VR headset as well.